September 2017 – Witchery etc. 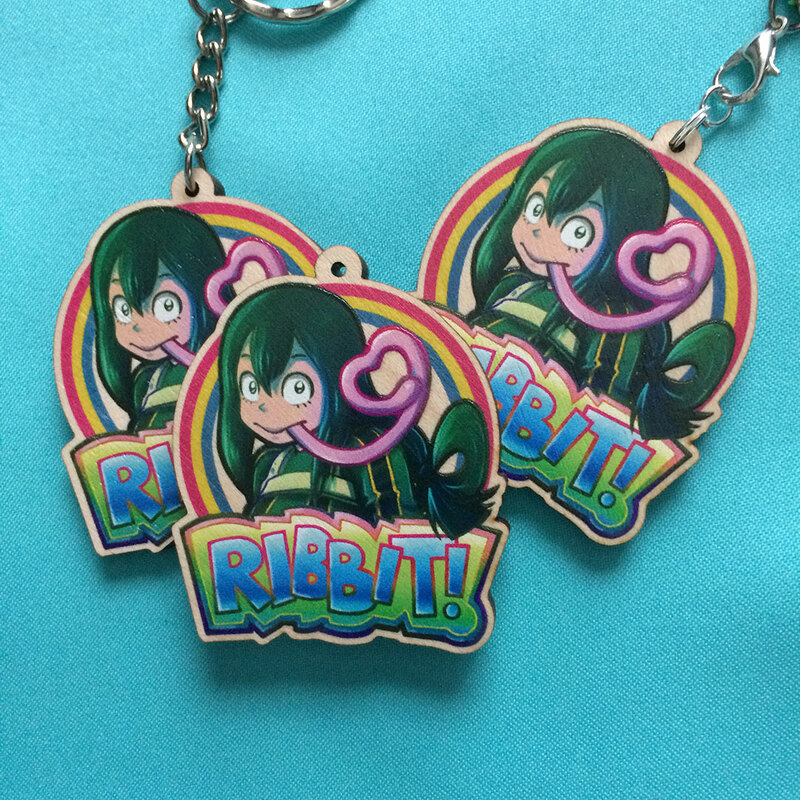 Firstly I have a few new items up in my online store, mostly charms! Check ’em out. Next month I’ll be heading out to California for YaoiCon, October 6-8, in Santa Clara, CA. I’m very excited; hope to see some friendly faces out there! Lastly, Hawthorn & Snapdragon will continue updating on witcheryetc.com through the month of September. As we head into Fall the comic starts to become more…seasonally appropriate, haha.